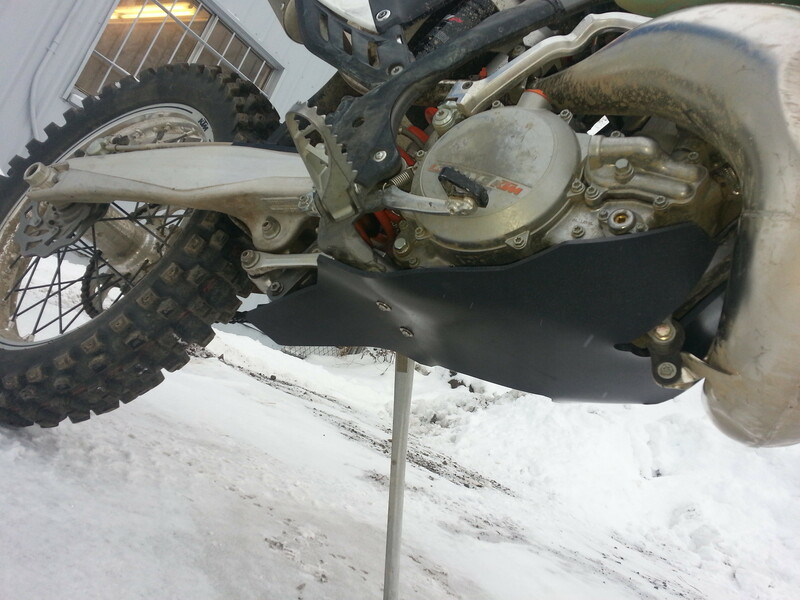 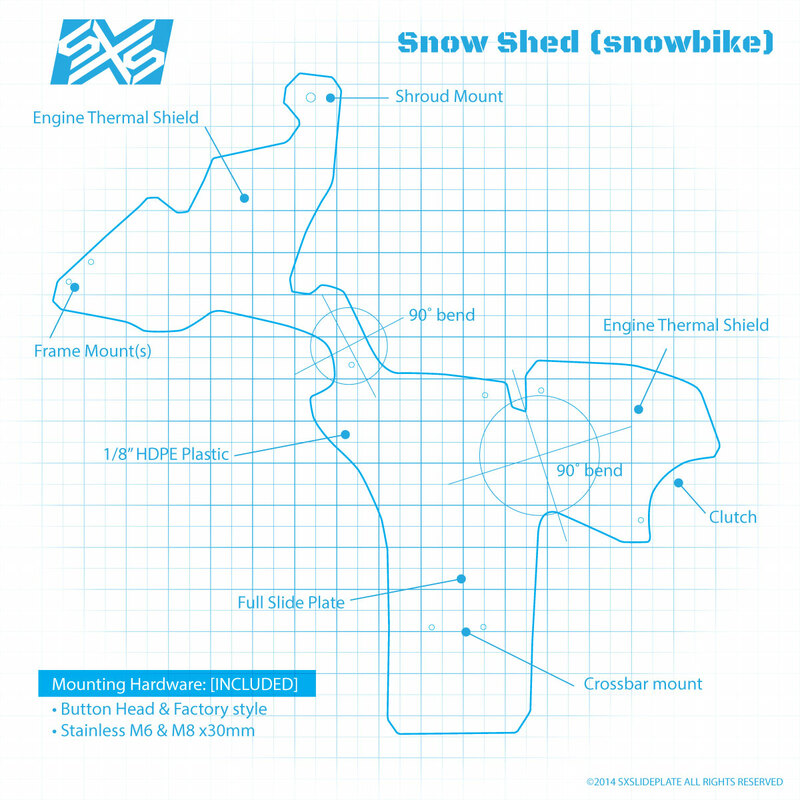 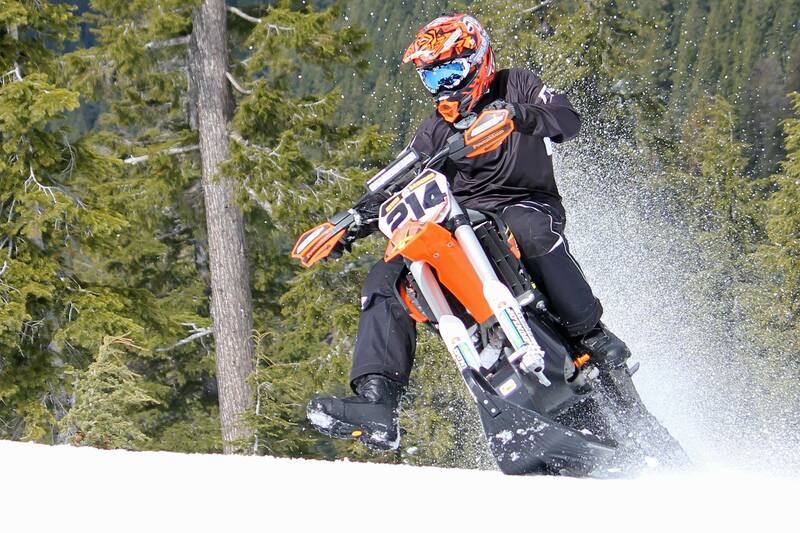 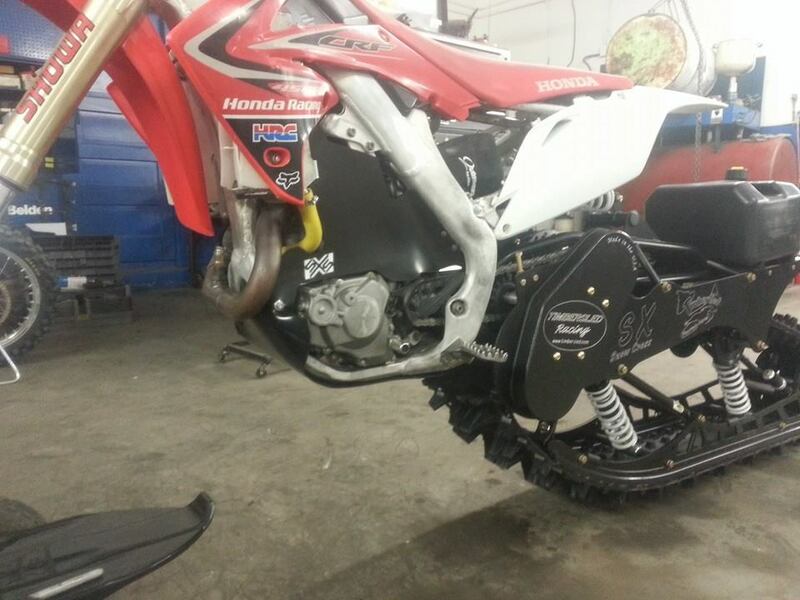 The SXSnowshield was developed to help snowbikes maintain more ideal engine temperatures in the cold environments of the winter backcountry. 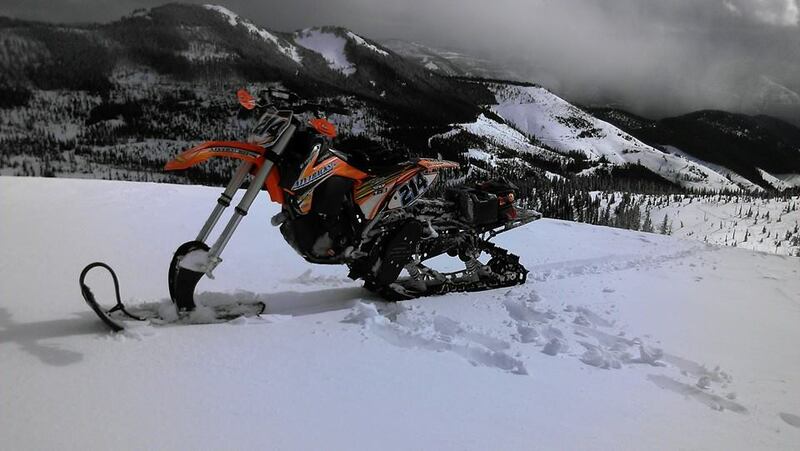 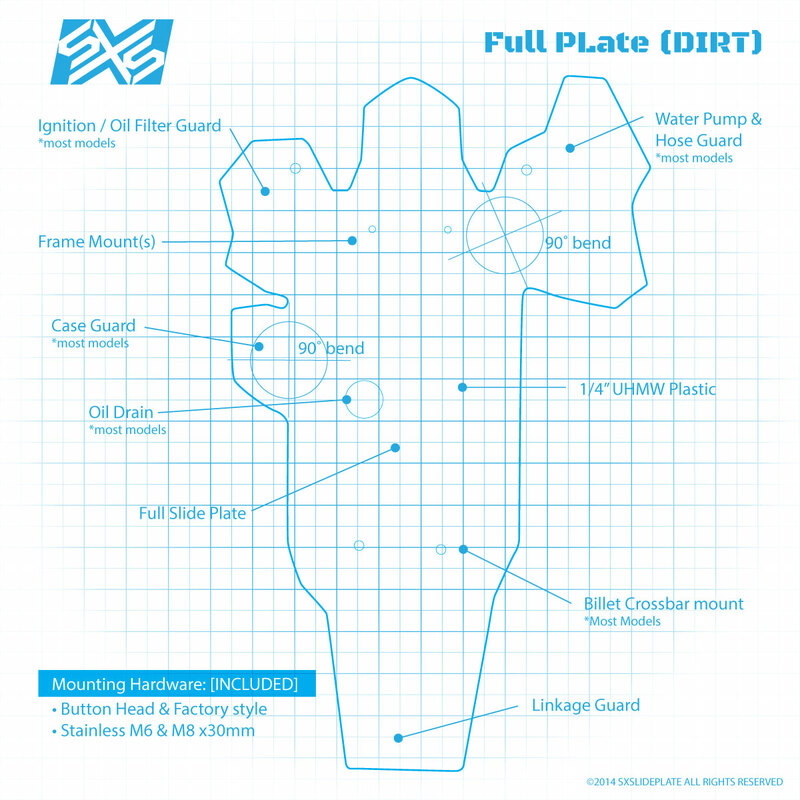 Our High Density Polyethalene plastic has been custom shaped to keep the snow out of your engine crevices and keep your engine heat in. 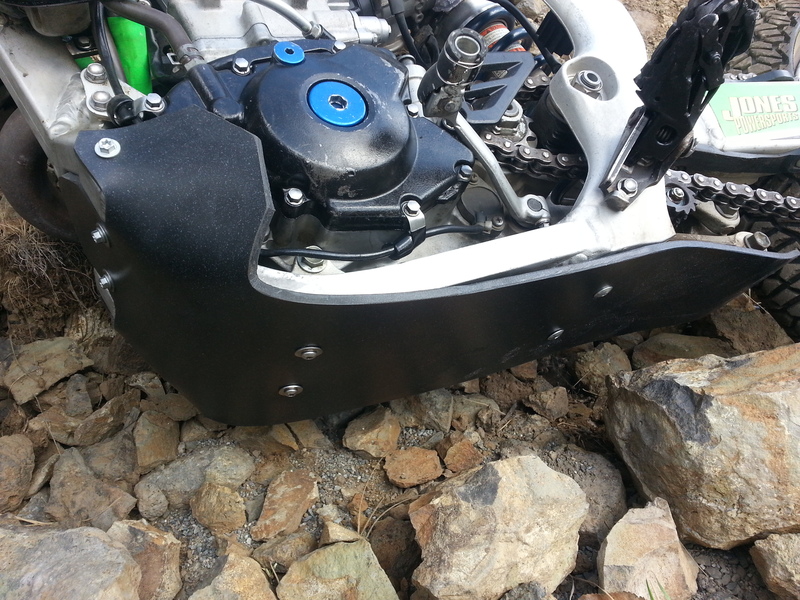 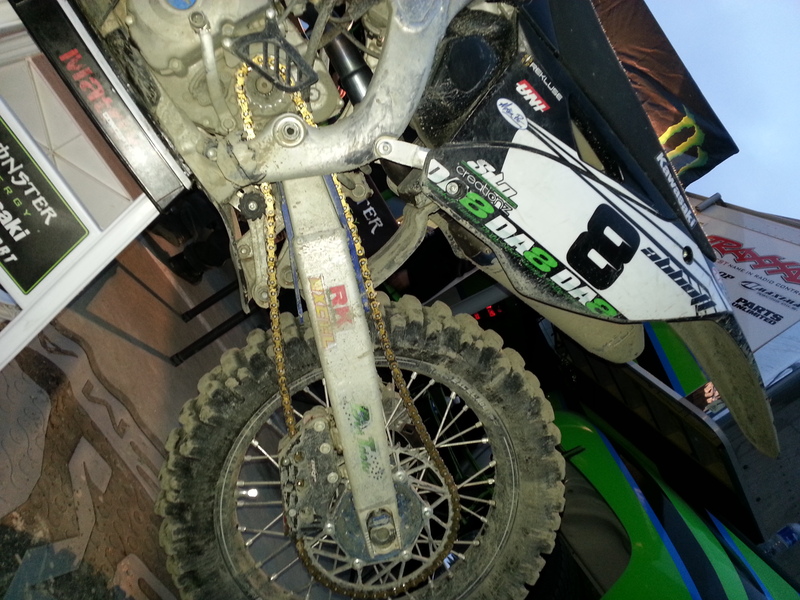 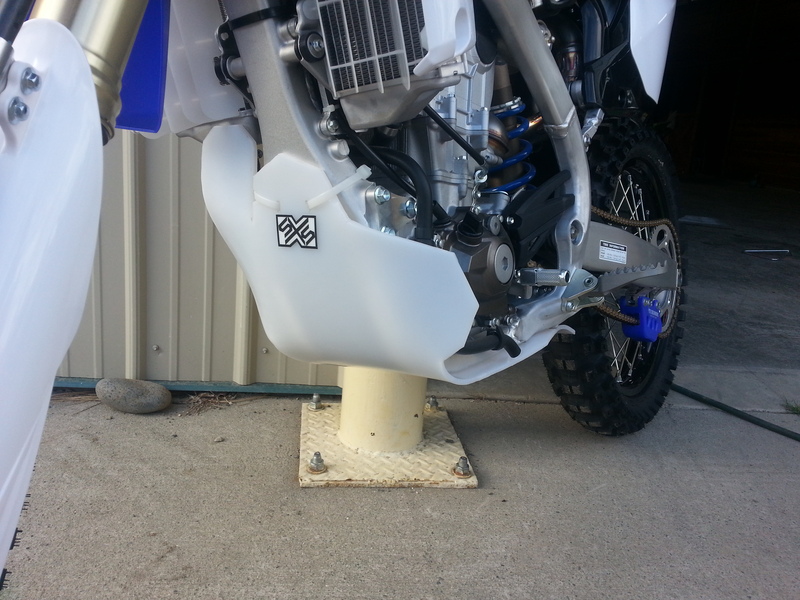 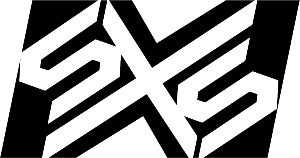 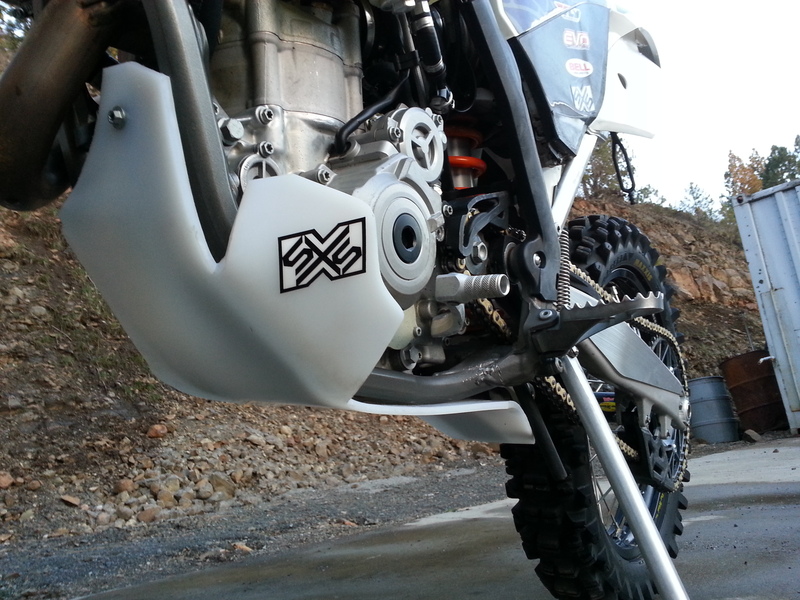 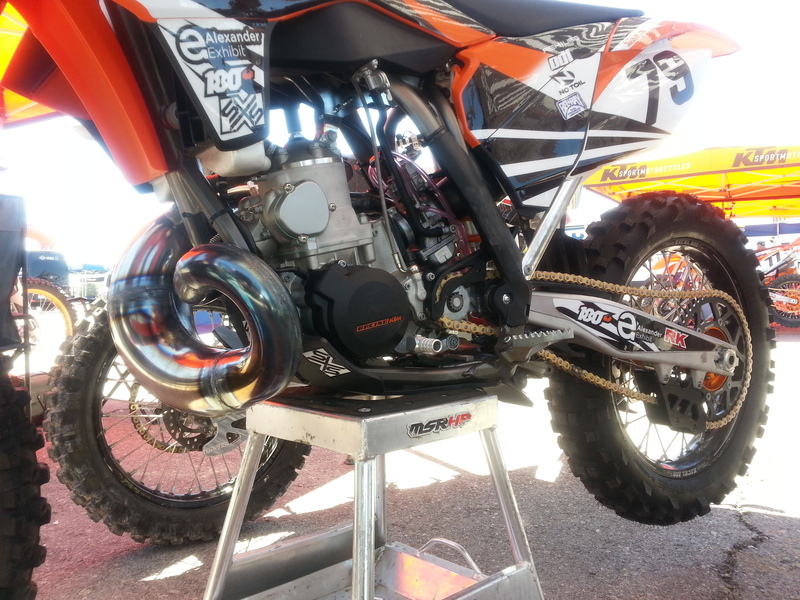 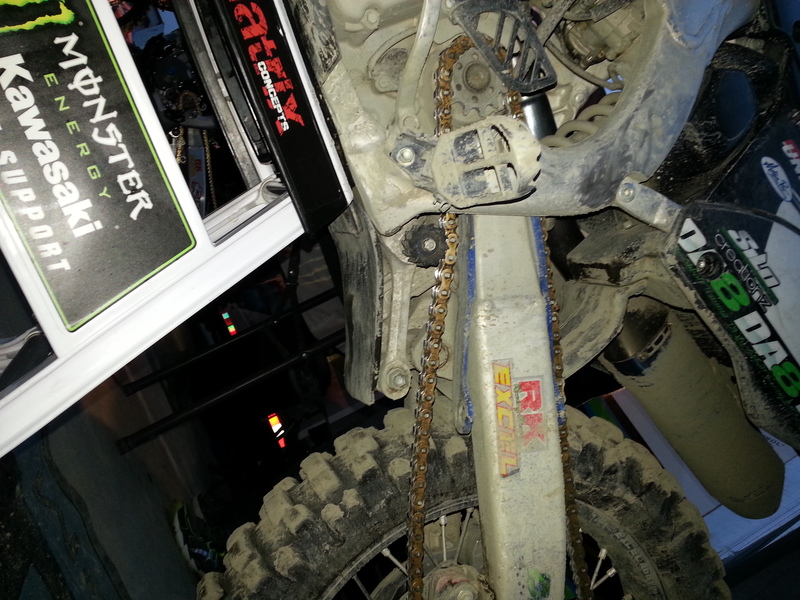 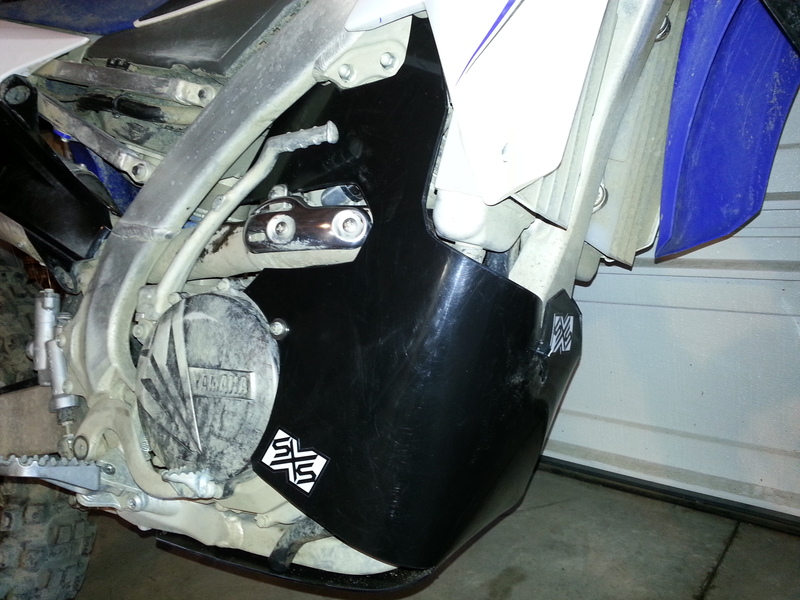 The SXSlideplate is our flagship product that prevents years of damage to your bikes vulnerable linkage. 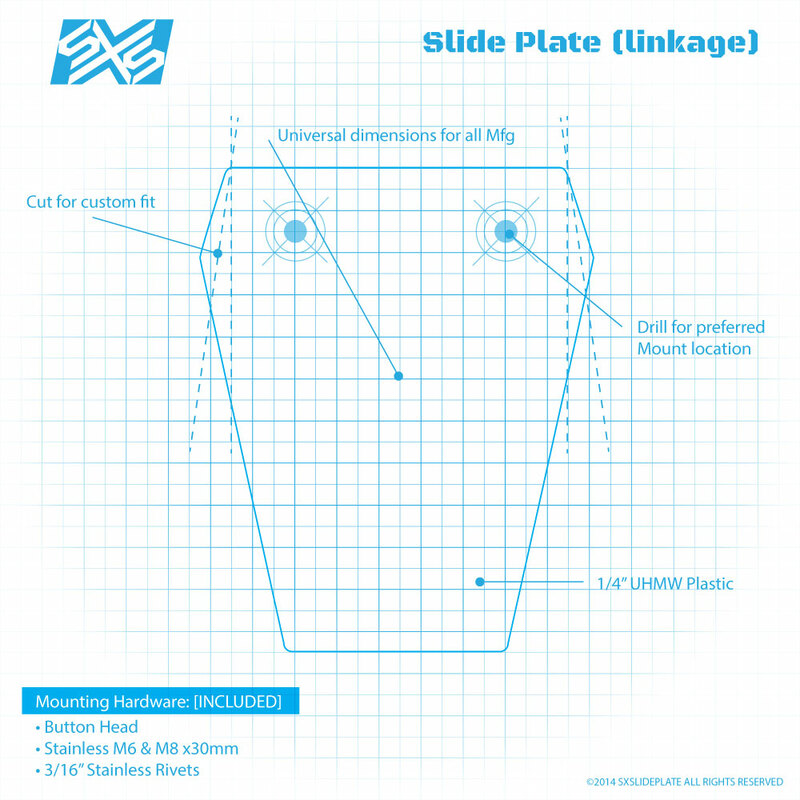 UHMW plastic offers the best in protection and sliding capability. 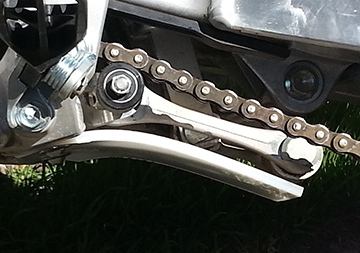 Easily mounted to any bike in about a 1/2 hour!